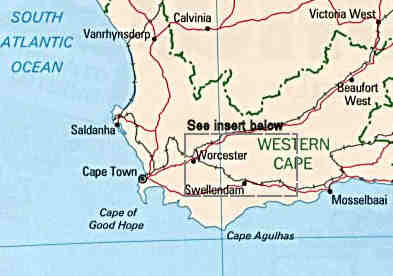 We are situated in South Africa, in the Western Cape on the border of the Cape Winelands, Overberg and the Little Karoo region. In the beautiful Tradouw Valley between the towns of Montagu (46km) and Barrydale (15km) on Route 62 / R62, TRADOUW QUADS offer guided quad bike tours for any one between 2 and 90 years old. Bring your own quad bike or rent a quad bike from us.